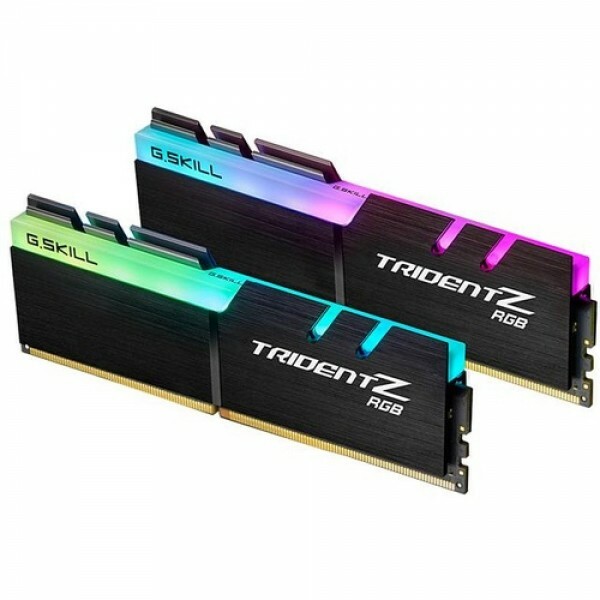 The Trident Z RGB memory kits will currently display the “rainbow wave” effect by default. Customized lighting control software will be available for download on the official G.SKILL website sometime in February 2017. 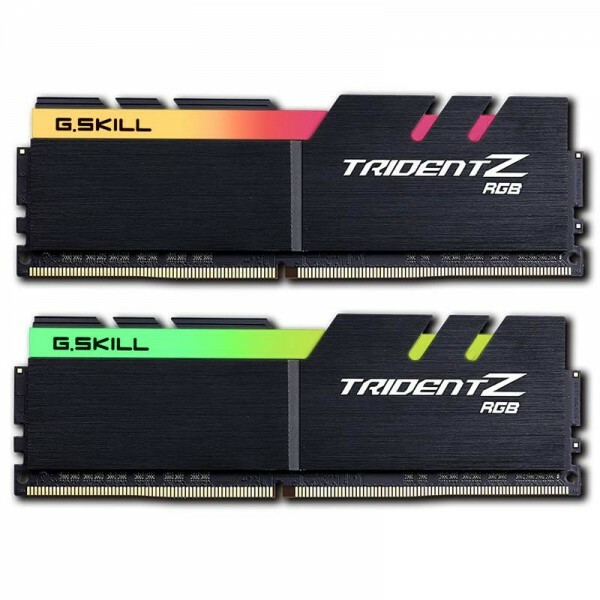 TridentZ RGB - The Ultimate DDR4 Just Got Better! 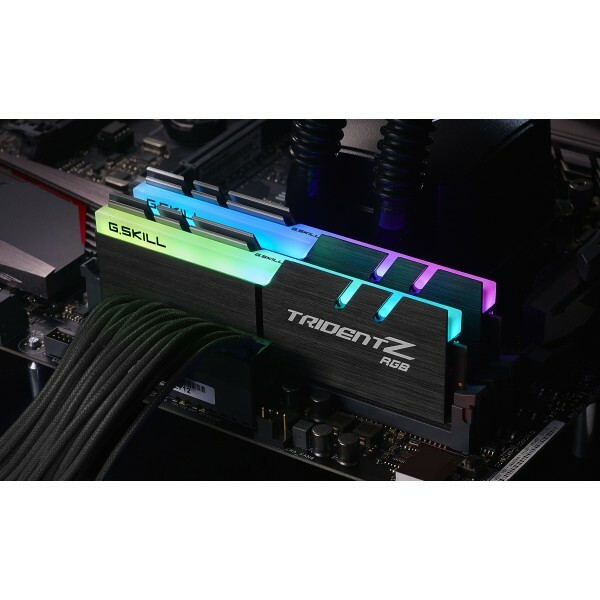 Trident Z RGB retains the iconic design element of the traditional Trident Z lineup - featuring luxurious hair-line finished aluminum heatspreaders and an aggressive fin design for highly efficient heat dissipation. The top of the heatsink has been exclusively engineered to mount a wider light diffuser for more extravagant lighting effects. 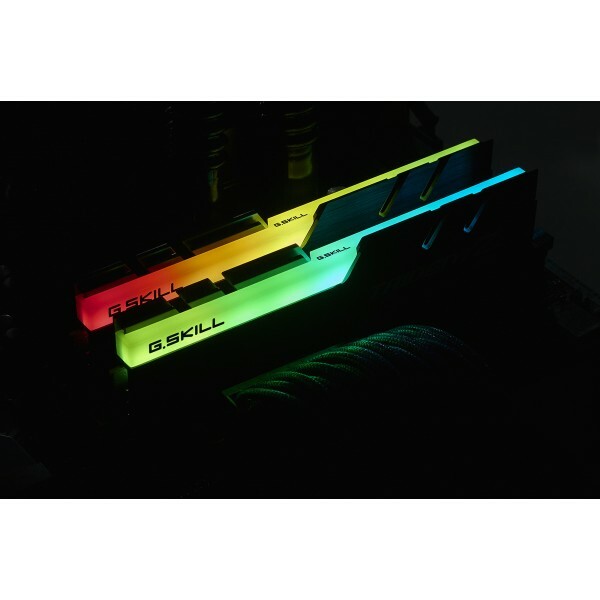 Look no further for a memory that combines performance and beauty for building a stylish, modern PC!